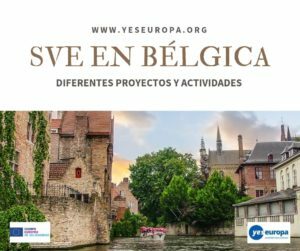 Nueva oportunidad de voluntariado europeo en República Checa en una organización que ofrece varias áreas de intervención, ¿a qué esperas? 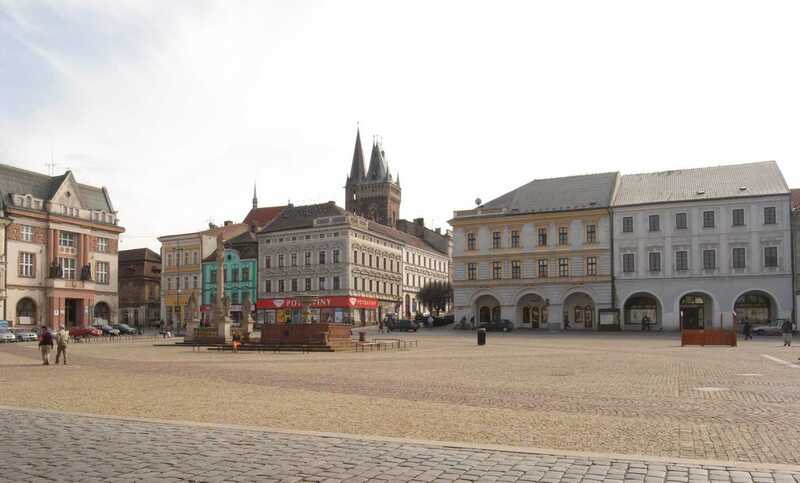 Kolín – 30 000 inhabitants town with a beautiful historical center, cycling network, near nature, river Elbe, provision of all services and nice people. Hosting organisation is a certified leading provider of social services. In the region of Kolín it has been operating for 14 years. We provide social services, education and development of the region. 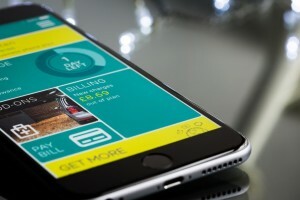 Our vision is to help clients to make progresses. We wish the region, we operate in, to prosper and thrive. 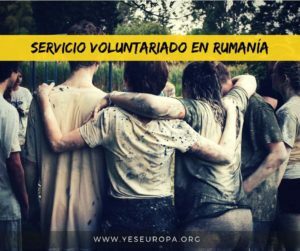 European Voluntary Service (EVS) in the Central Bohemian town Kolín allows you to perform volunteer service in the non-profit organisation for 2-12 months. Opportunity for young people aged 17 – 30 years old who want to live in the Czech Republic, gain experience, make new friends and learn a foreign language. 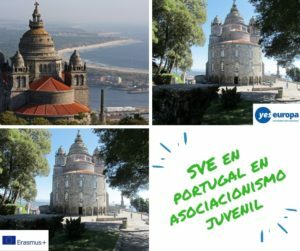 You can participate in the daily work of our organisation dealing with children, youth, social excluded poeple, communication technologies, media literacy, culture, creativity, development cooperation, social welfare. You ́ll become a part of our team of nice and positive people and you ́ll work in modern offices. 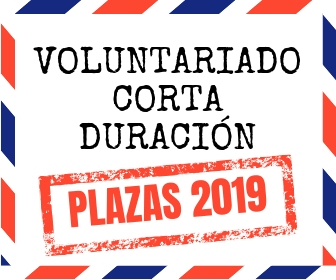 Volunteers can participate in the process of writting the project application in order to obtain the knowledge skills and competences which they want to gain during their volunteer service. 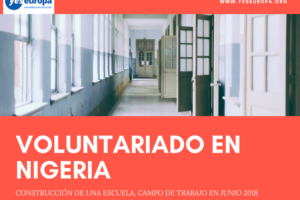 The participants will receive from their volunteer coordinator a Specific Volunteer Program that will be created taking into consideration their interest, the quality of services provided by the organization and professional approach to the client. On-arrival training, mid-term evaluation, final evaluation and certificate upon completion – ensured by us. You are entitled to a language course. You are going to work 8 hours a day 5 days a week on the project selected in agreement with the coordinator. You can work on multiple projects. Depending on how long you stay, you are entitled to days off (a week in 3 months of work). In case you are interested in becomming a volunteer in our organisation, send us your CV and motivation letter. We ́ll hold a skype interview with you and we ́ll choose the best applicant by a transparent recruitement pro cess which is open to all participants who show the optimal motivation, are agend 17 – 30 and come from any EU or partner country. We do not demand any professional experience. After the successfull interview we ́ll agree on preparing the project application form with you. We will ask you to furnish your criminal record and initial medical examination form (for volunteers in Forest Nursery). Our organisation will provide you an accomodation in Kutná Hora (a private room with kitchen and bathroom). Transport to work will be ensured by an organisation ́ employee. The distance between Kolin and Kutná Hora is about 15 minutes. Except you’re brought back by car you can use a bus or a train. 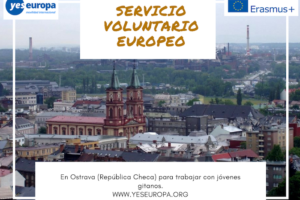 Besides accommodation we provide more insurance allowance and transport allowance to the Czech Republic and back.The mentor will be avaliable to the volunteer during the whole stay. Mentoring and supporting the volunteer and/or volunteer ́s team, making sure they have all required information and there is a constant communication in the team. We try to live up to your expectations and we seek to satisfy all other needs during the volunteer’s stay. 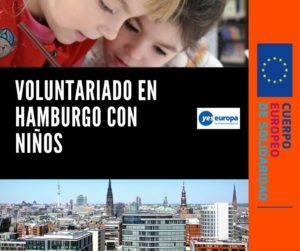 The language course, accommodation, meals, travel expenses (90%), visas, insurance are financed from the EU + you get 90 EUR monthly allowance. After returning home you ́ll receive Youth Pass, which is a certificate testifying on key competencies acquired during EVS.